The office of the Delhi Chief Electoral Officer said over 3.08 lakh posters, banners and hoardings have been removed since the model code of conduct came into force. Authorities recovered Rs 42 lakh in cash from Delhi's North East parliamentary constituency on Tuesday. 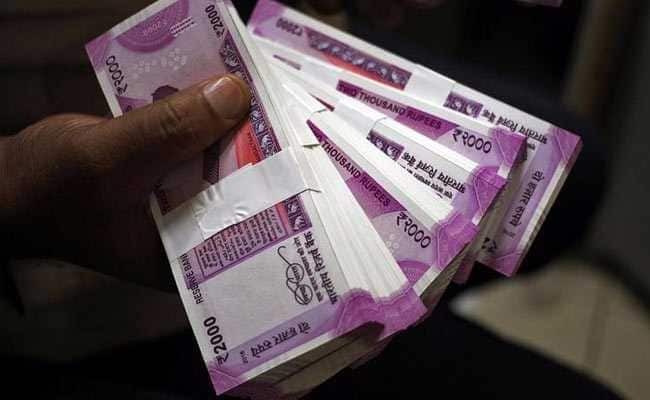 Ahead of elections, authorities on Tuesday recovered Rs 42 lakh in cash from Delhi's North East parliamentary constituency, officials said. Also, 150 FIRs and daily diary entries were filed against political parties for violation of the model code of conduct.